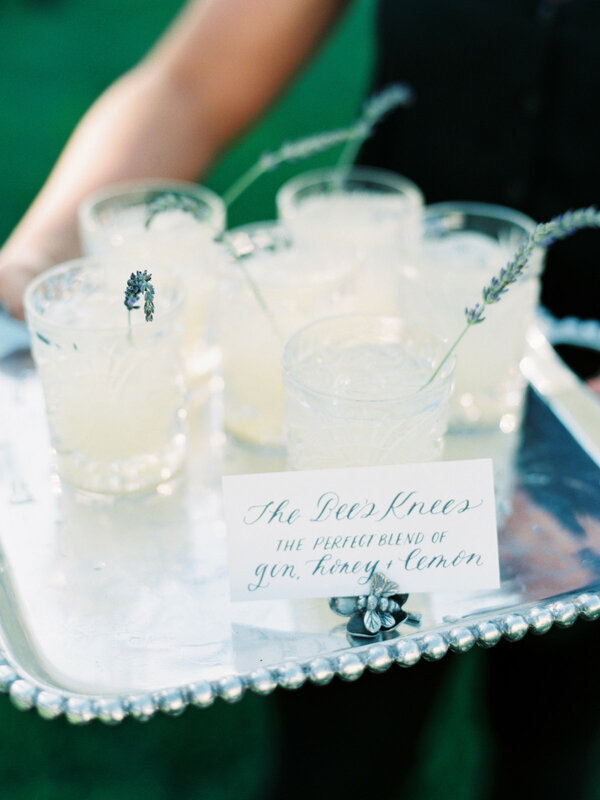 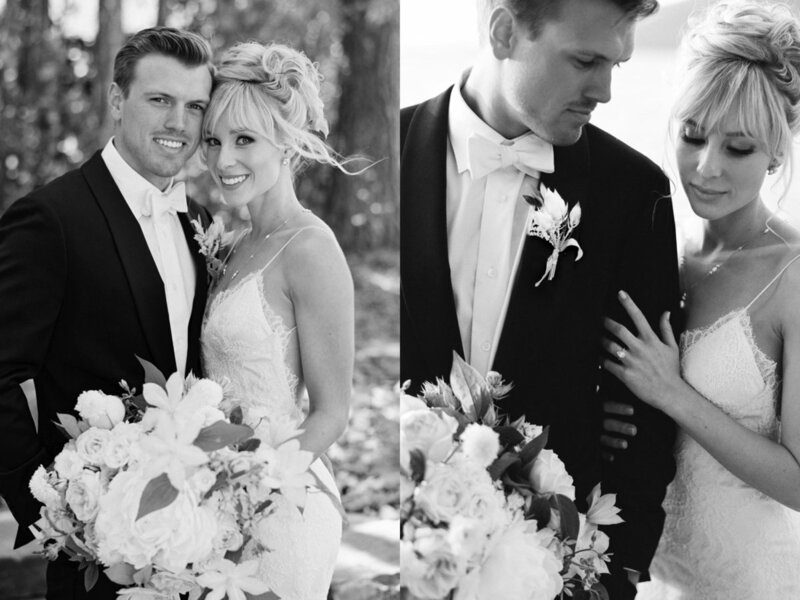 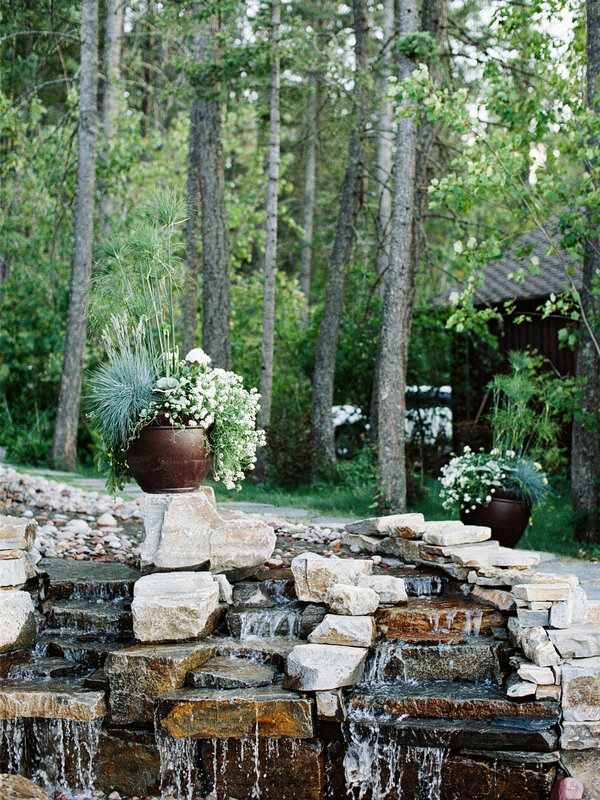 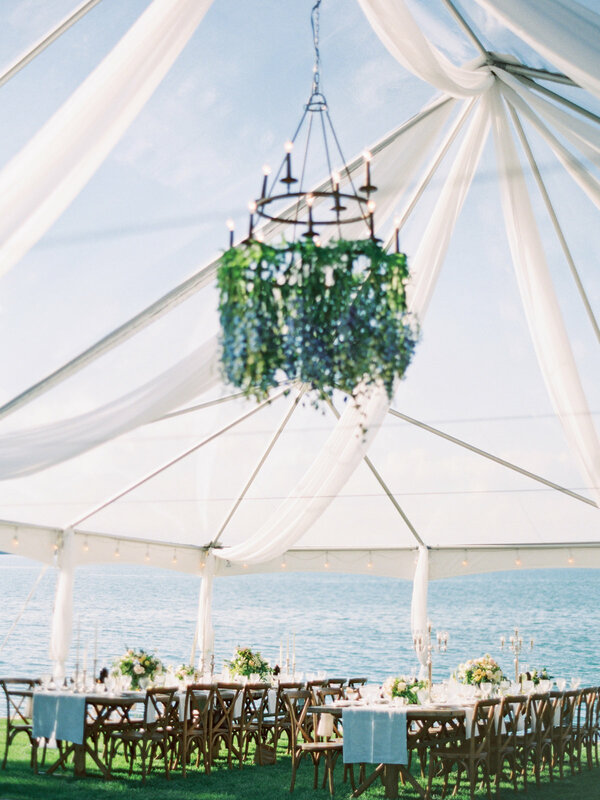 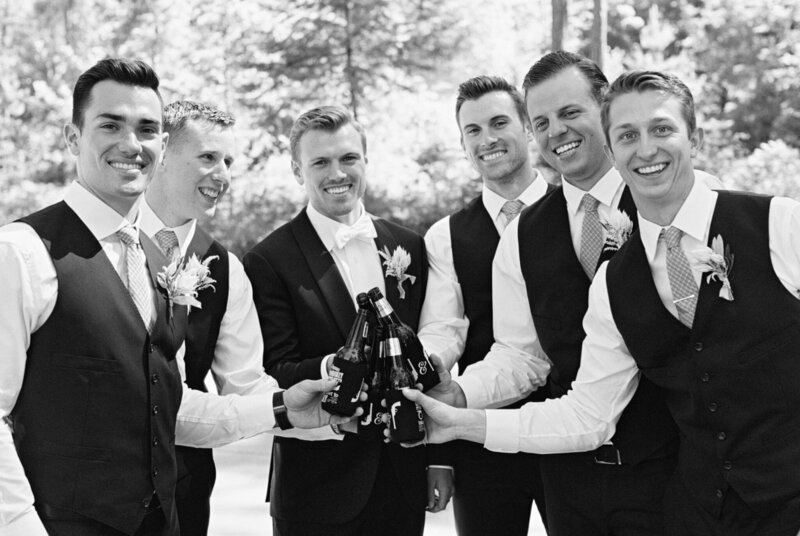 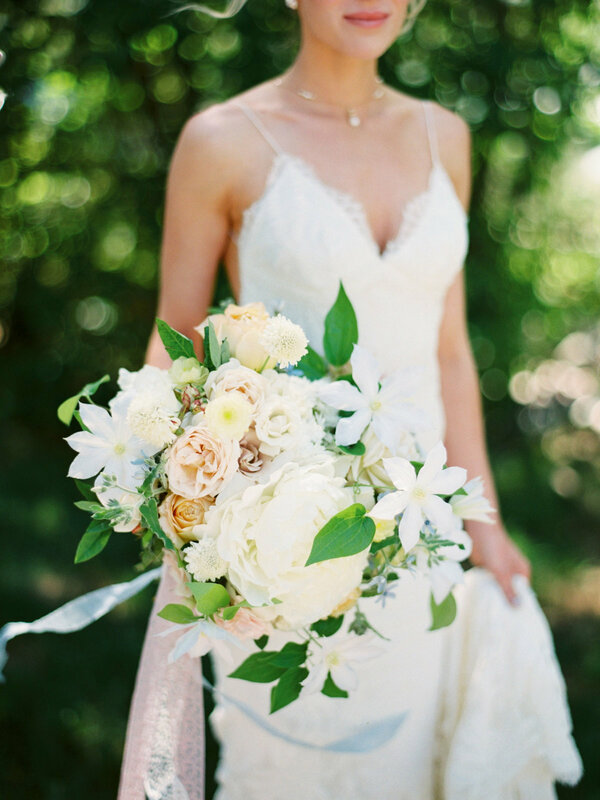 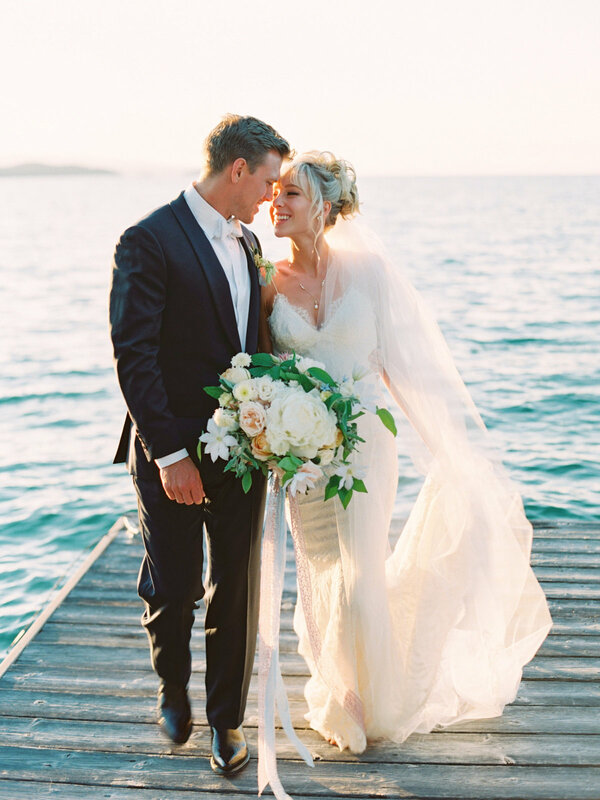 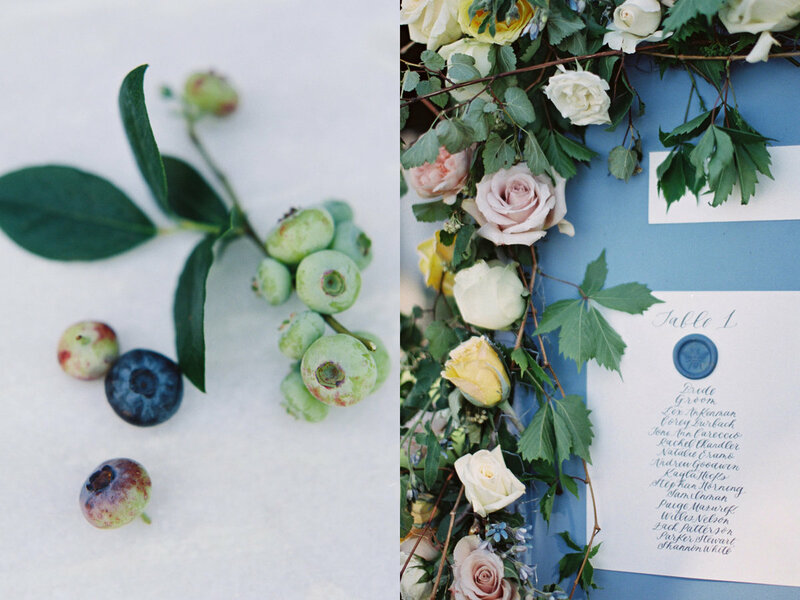 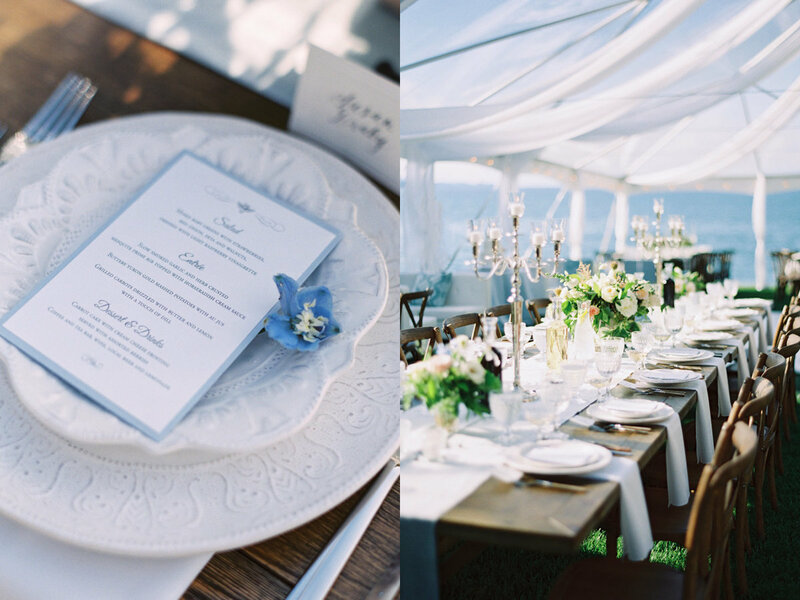 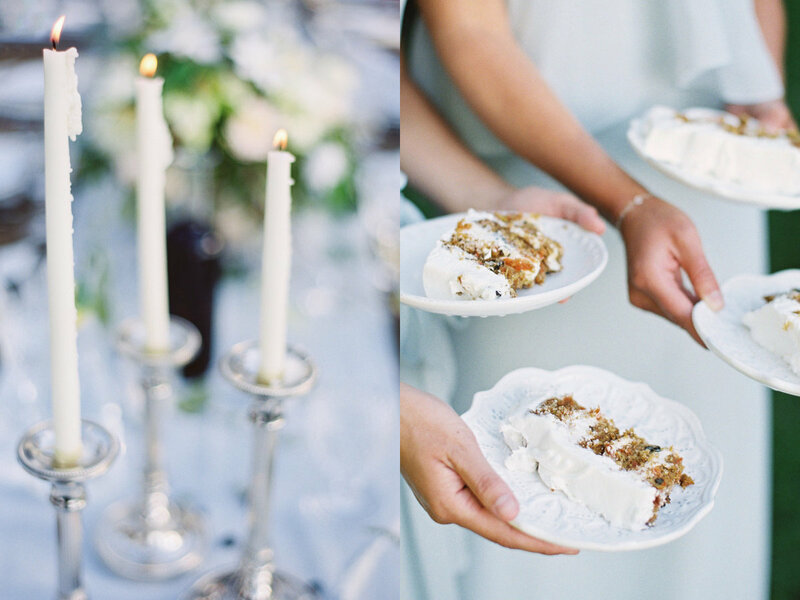 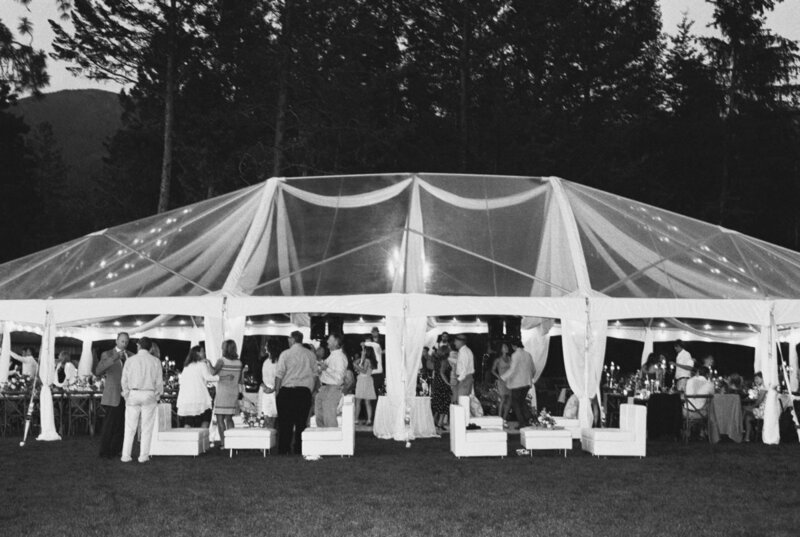 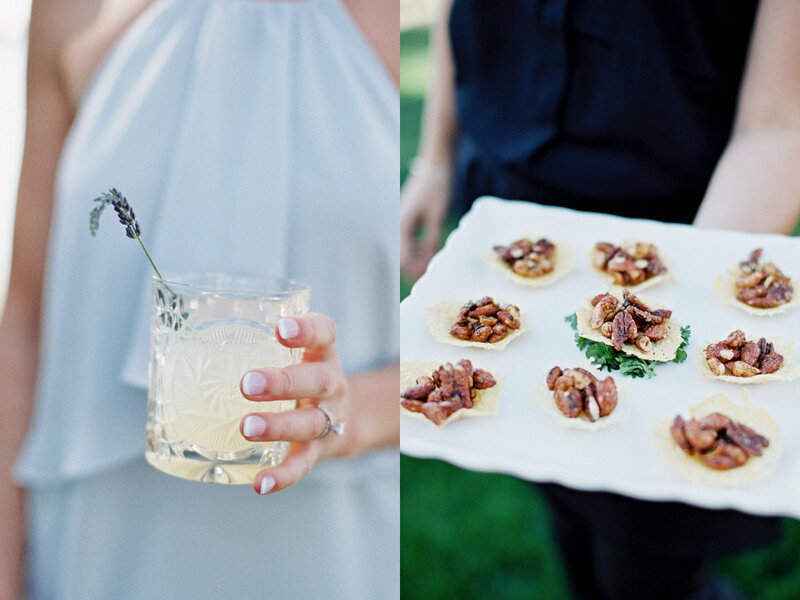 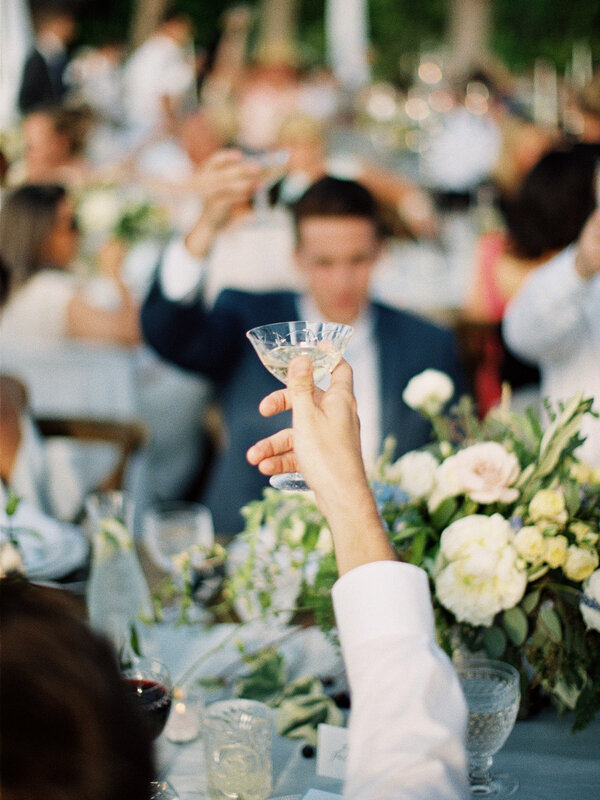 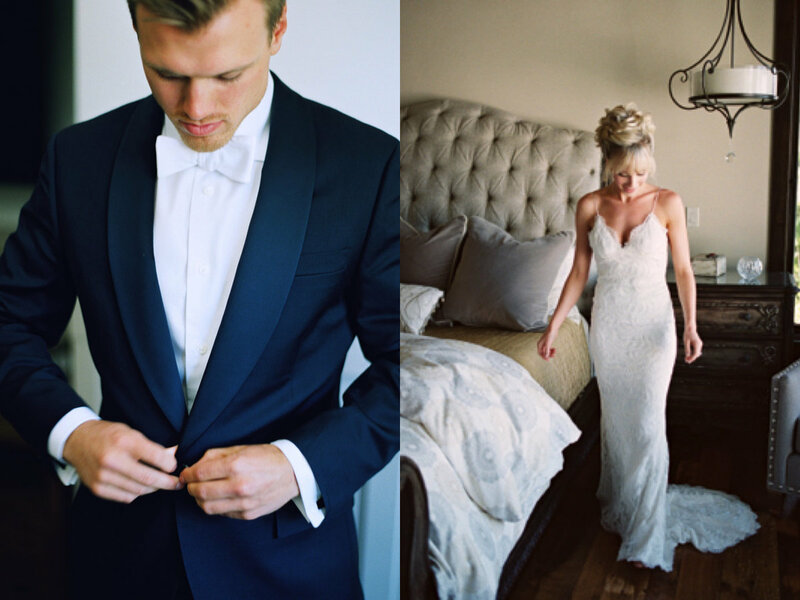 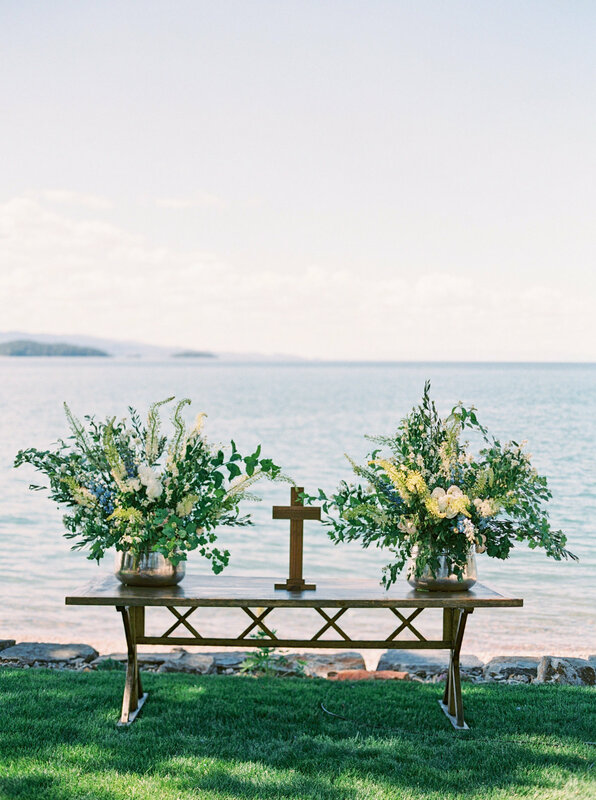 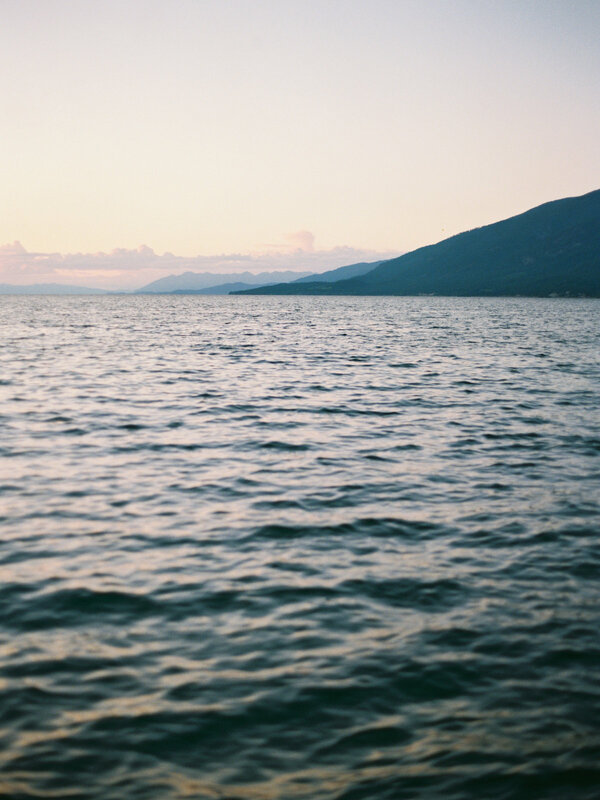 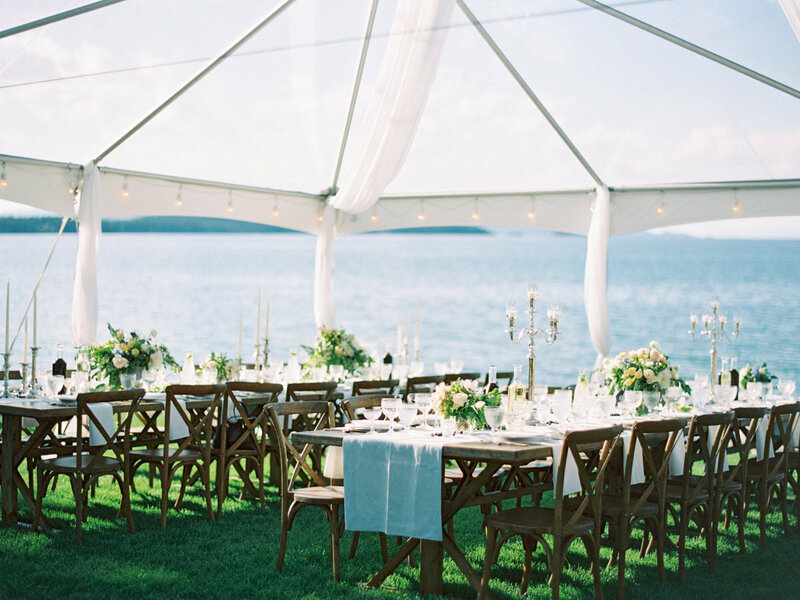 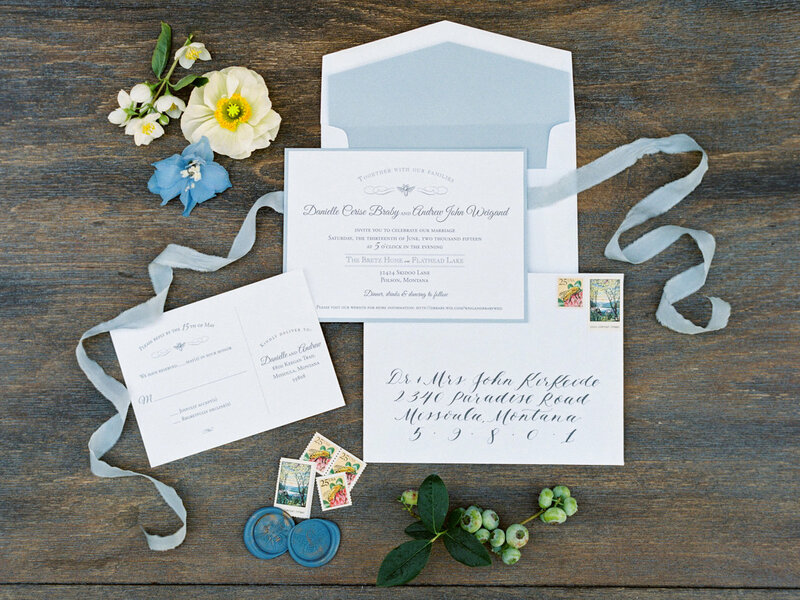 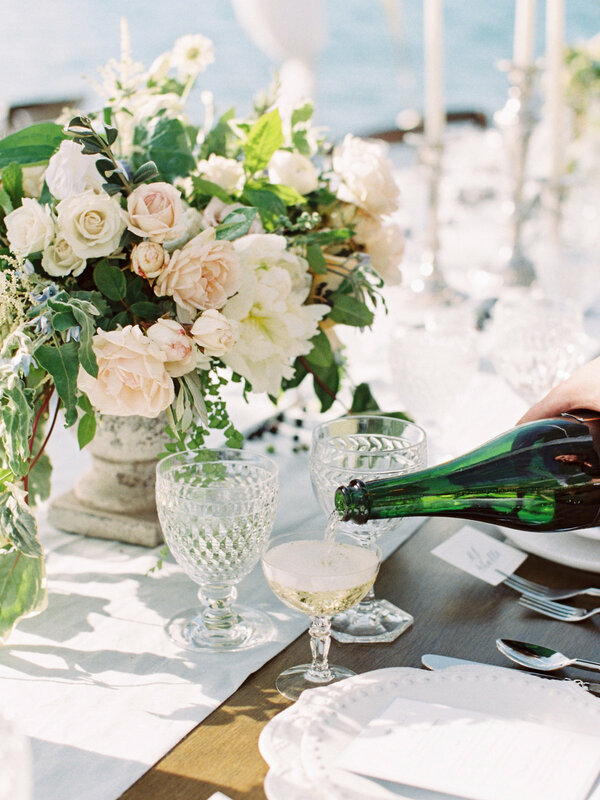 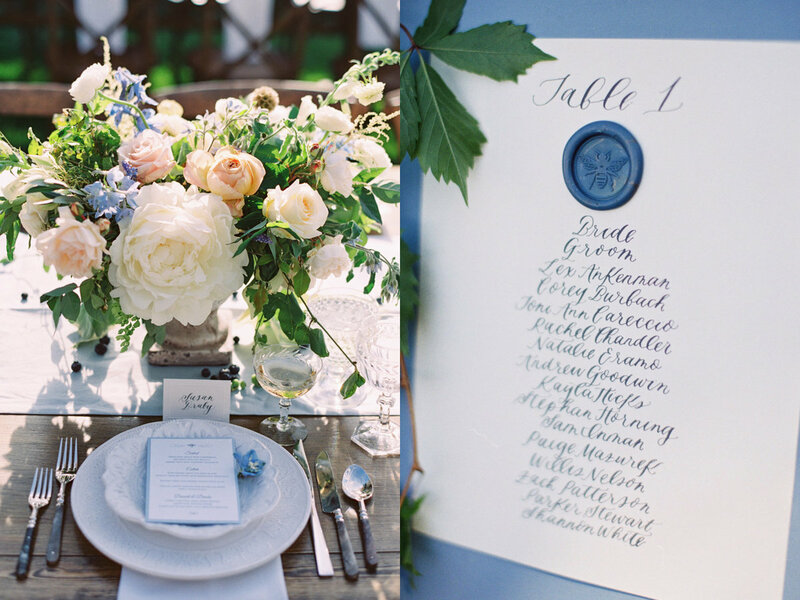 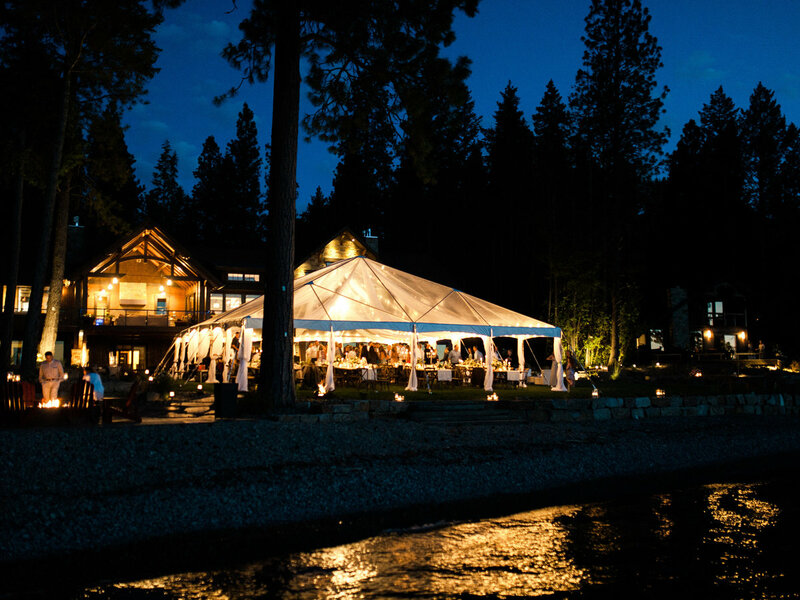 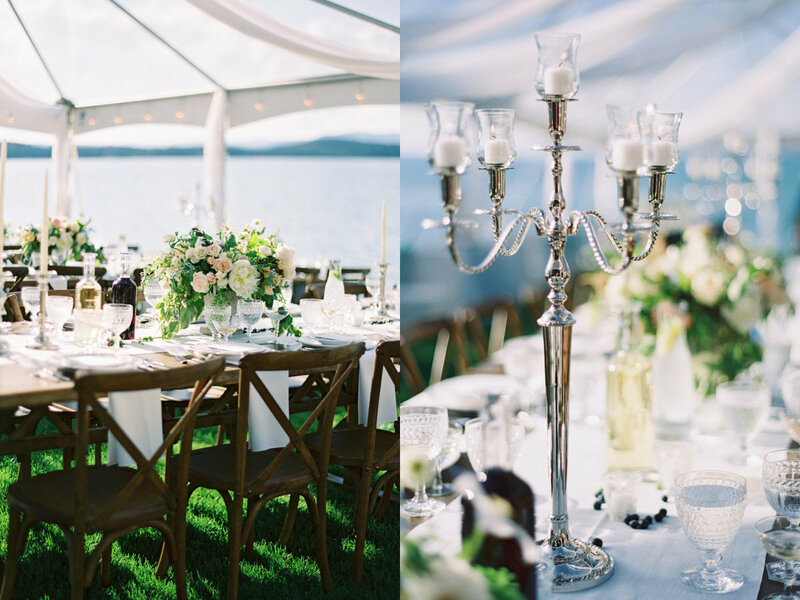 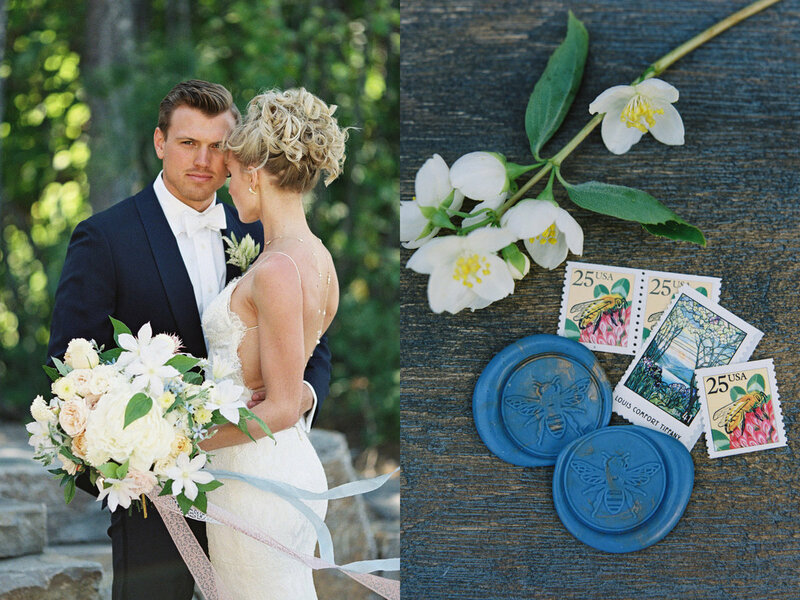 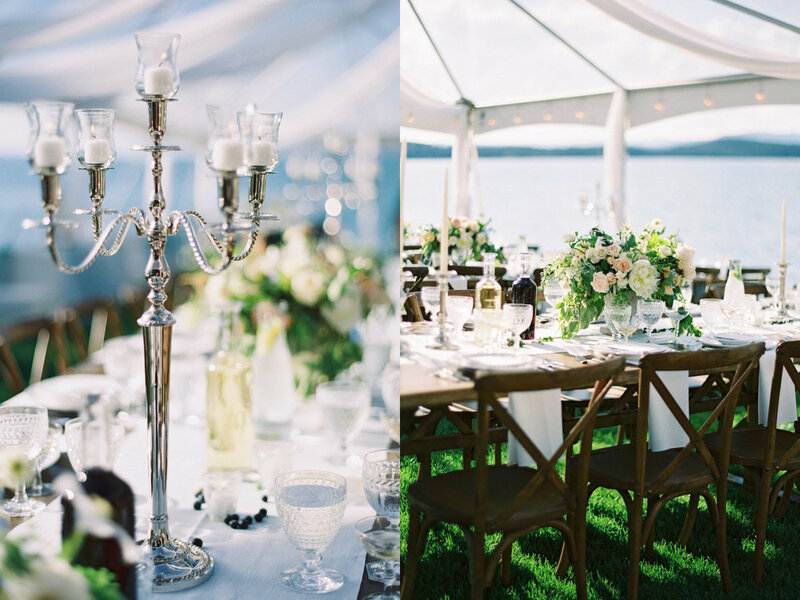 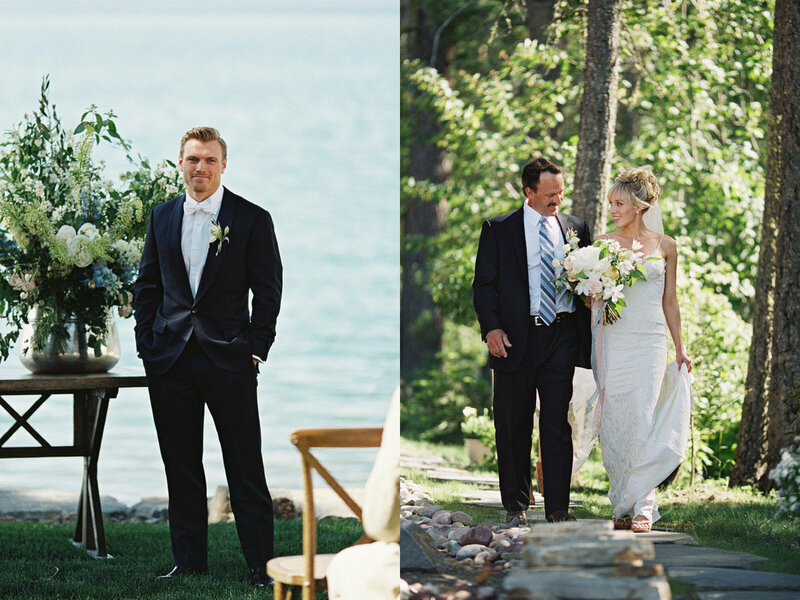 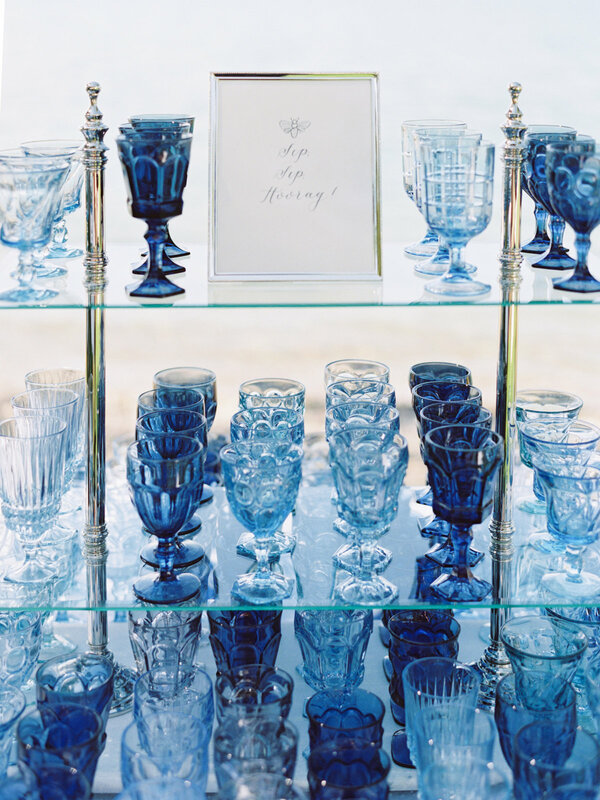 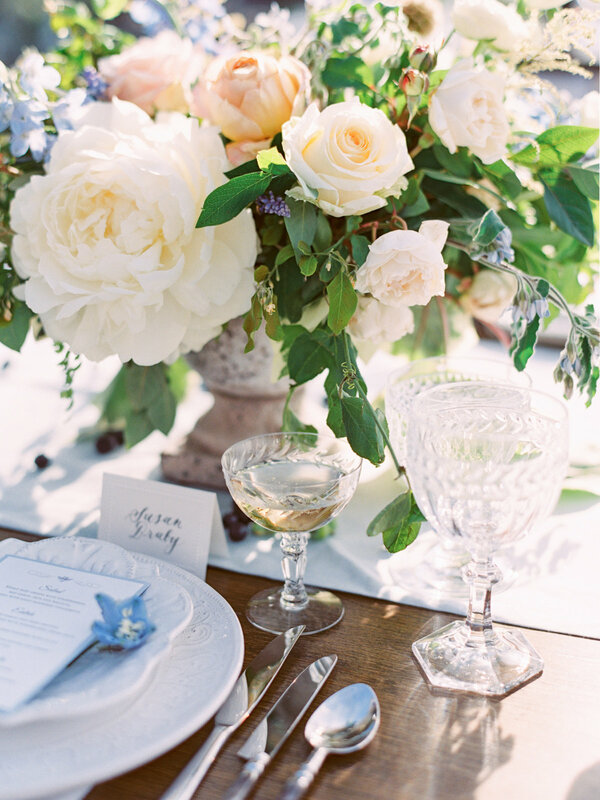 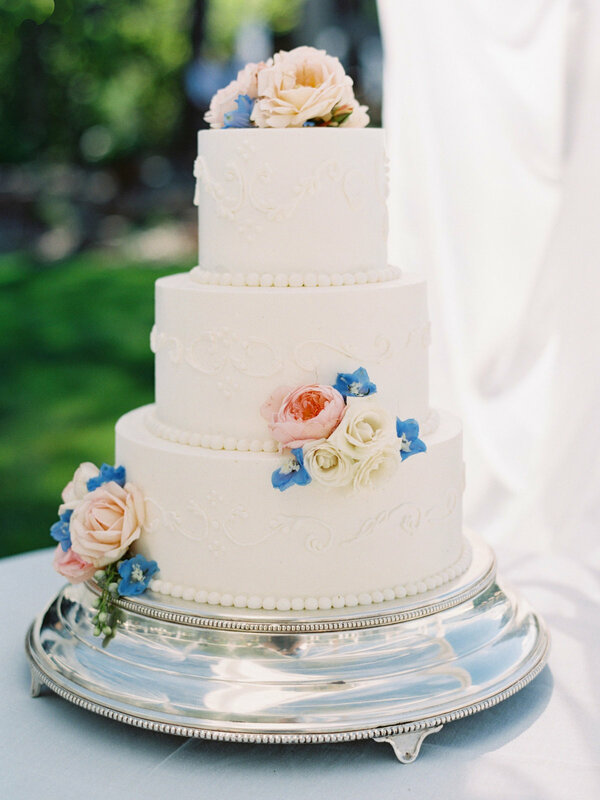 Danielle & Andrew has the most perfect June wedding on Flathead Lake. 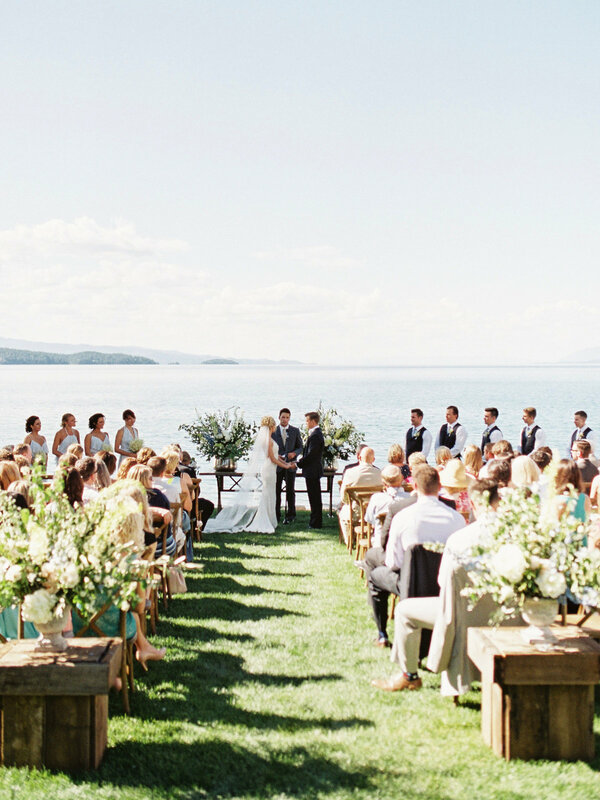 Nothing but romance, sunshine, and smiles. 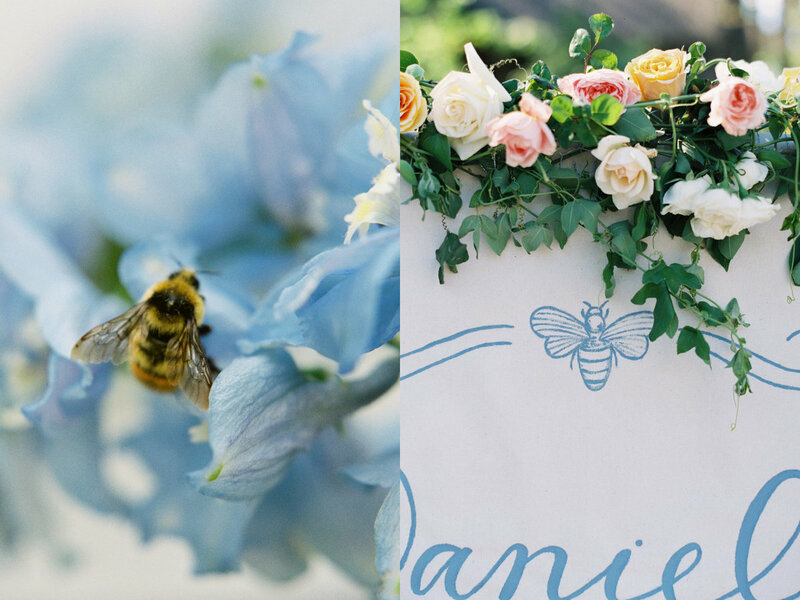 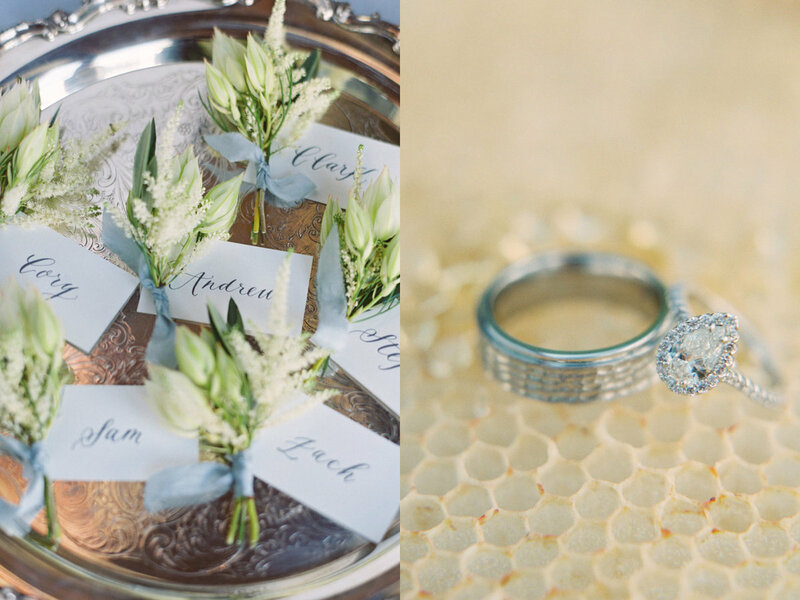 Danielle’s family ranch has a beekeeping operation, therefore the bee theme was a natural choice and the couple gifted all guests with honey from the property.